Ever wish you had an extra set of hands? 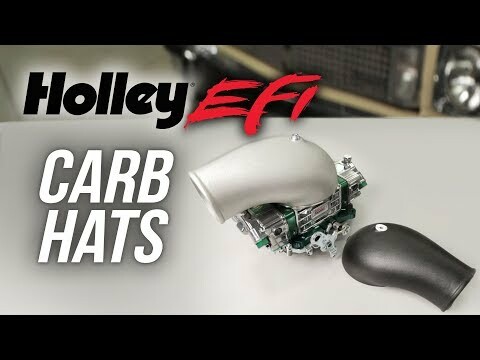 Well Earl’s and Cleco fasteners, might just be your new best friend. Clecos are reusable fasteners that can be used to securely hold materials together before permanently mounting them. 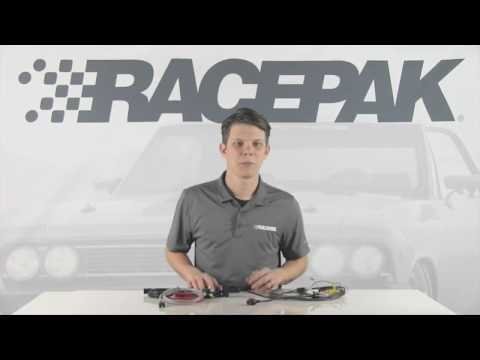 Use them to temporarily fasten sheet metal, plexiglass, carbon-fiber, fiberglass, or Lexan as well as other materials. You can also use them to position stand-offs, brackets, or bracing before you weld them. Clecos are blind fasteners, so they are perfect for those hard to reach areas, even if you don’t have access to the back side. Earl’s cleco kits are available in 1/8” and 3/16” diameters and our kits include 10 clecos as well as the specialized pliers needed to install & remove them. Depending on your project needs, additional Clecos can be purchased in convenient packs of 10 for larger jobs. They’re so easy to use you’ll wonder how you’ve lived without them. Just position your work piece and install the Cleco fasteners after the mounting hole is drilled. Earl’s Clecos have a ¼’ grip range and expand on the back side of the workpieces drawing the work pieces together while maintaining perfect alignment. This temporary fastening solution allows you the freedom to reposition and adjust your work piece before permanently mounting it. You also have the ability to remove the panel, allowing you to deburr and clean any metal shavings that might have otherwise been trapped behind your work and preventing a flush fit. During final assembly, the Clecos are removed and replaced with rivets, bolts, or screws to permanently attach the work piece. Or you can plug weld the holes shut if the panel is going to be welded in. 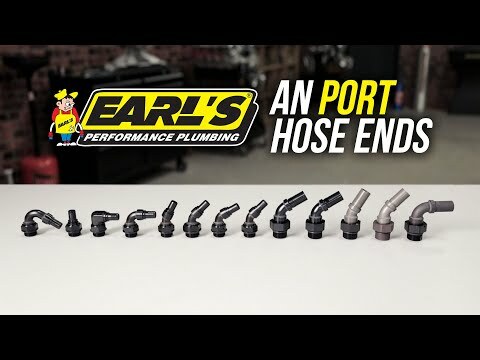 When it comes to automotive plumbing, Earls is your one stop shop. 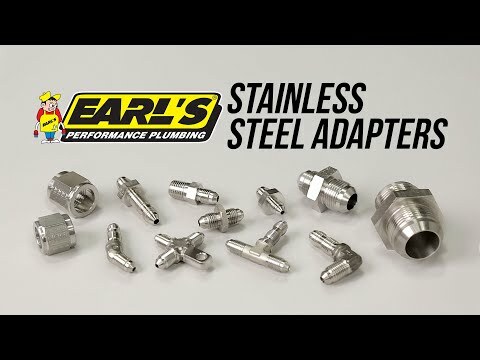 Earl’s most popular NPT and AN adapter fittings are now available in stainless steel!